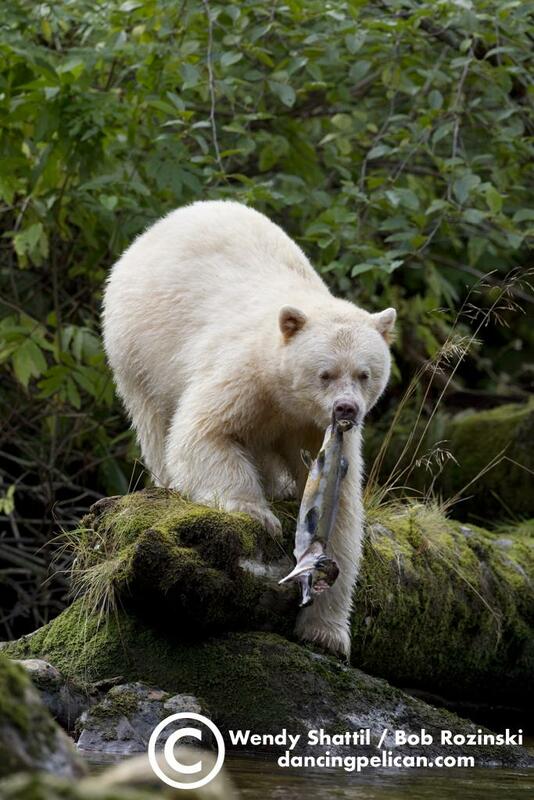 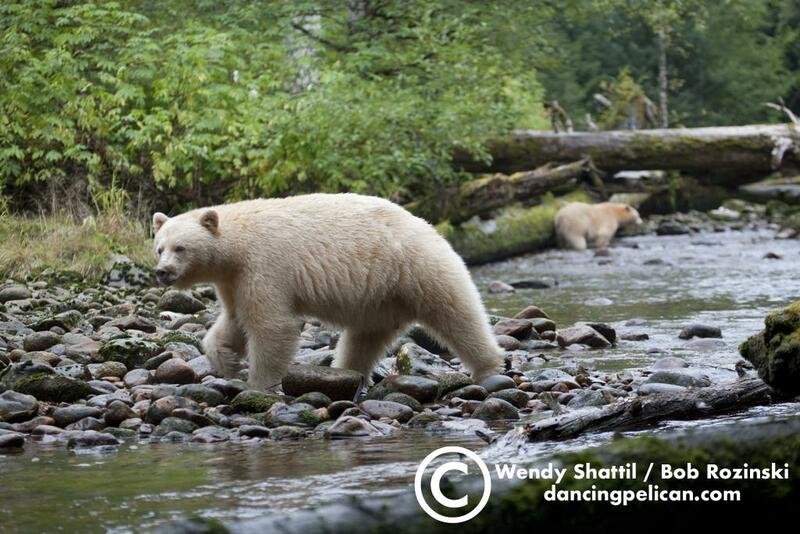 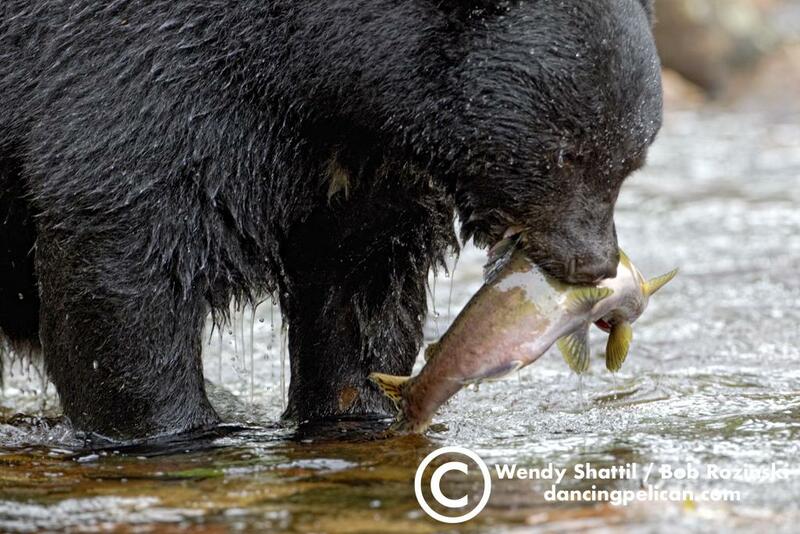 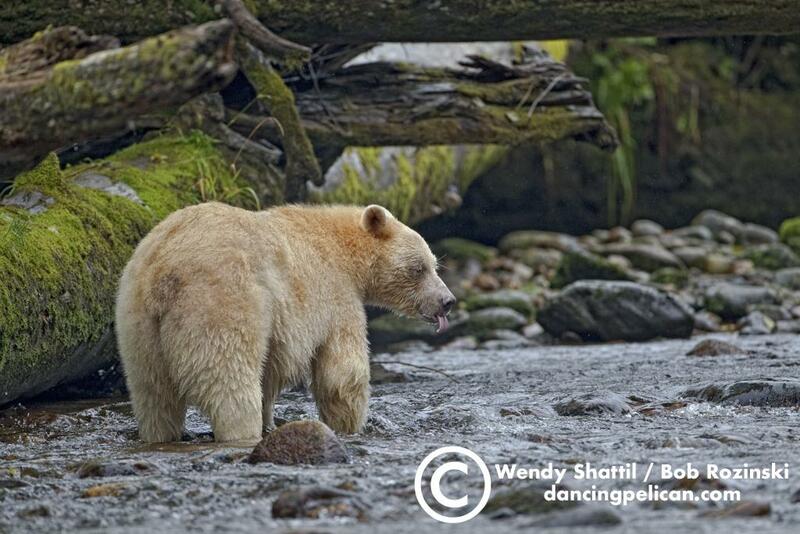 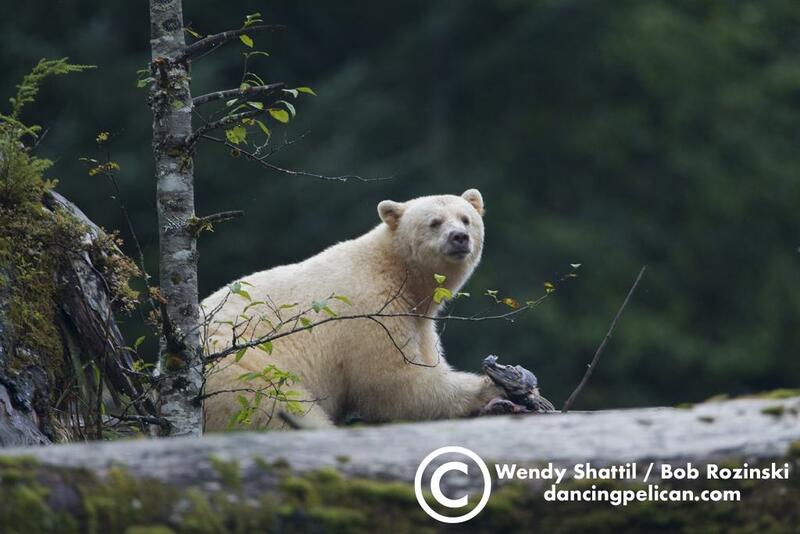 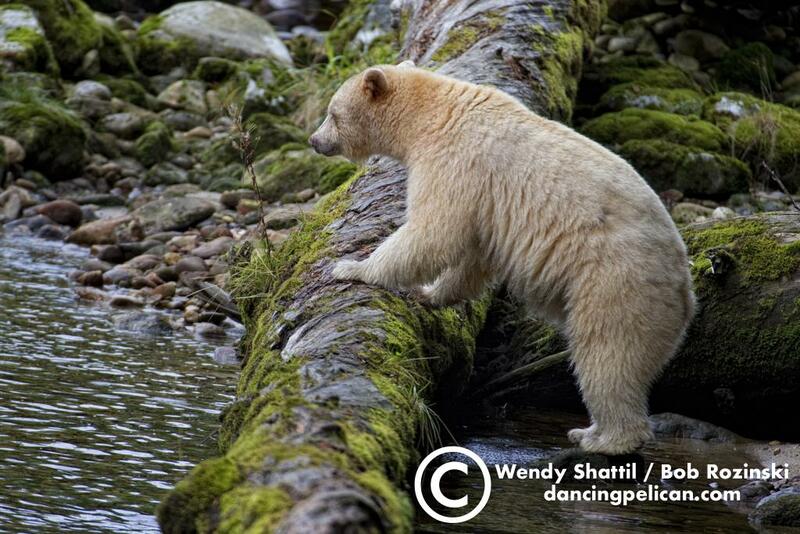 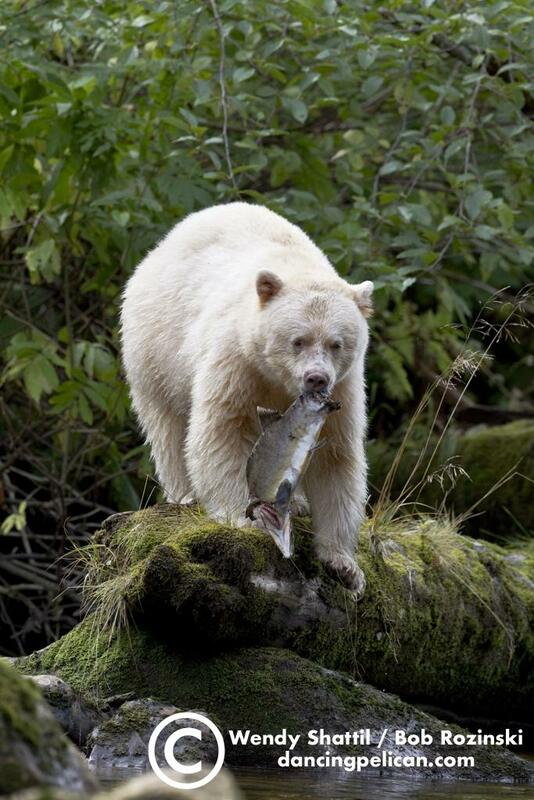 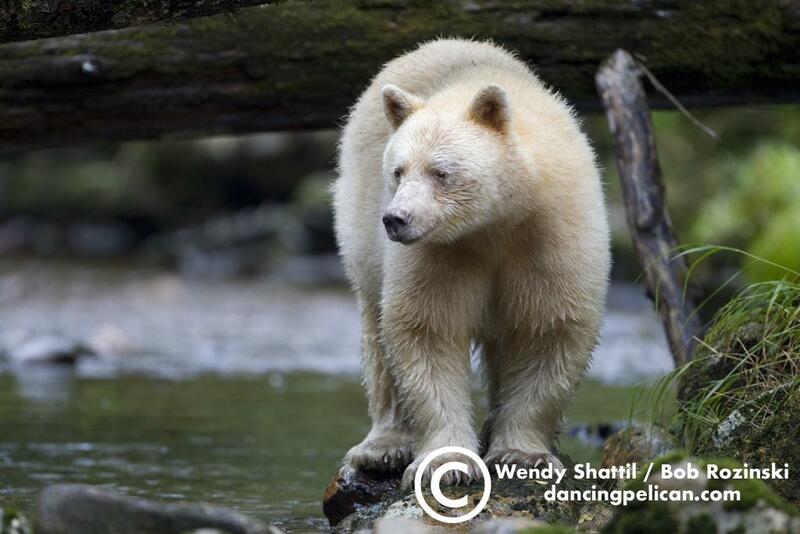 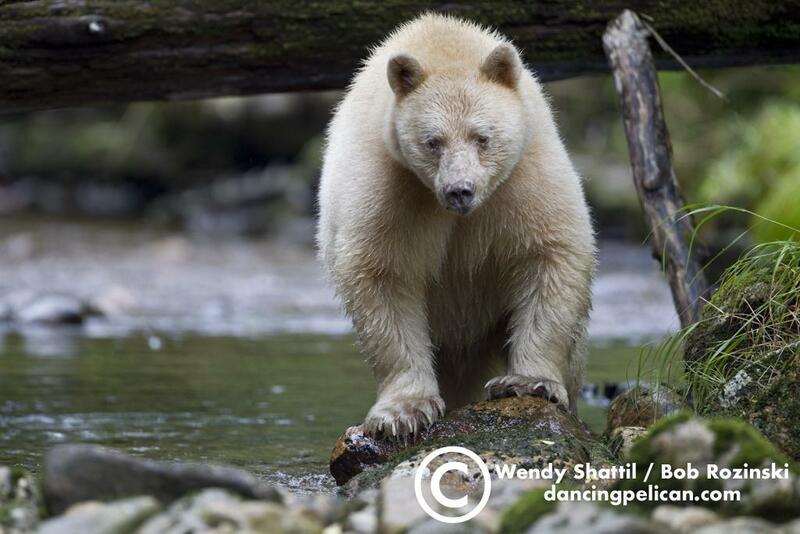 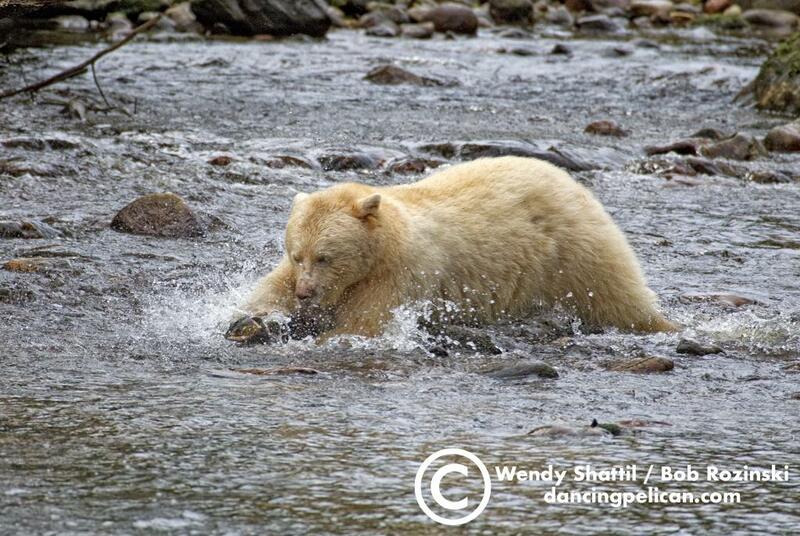 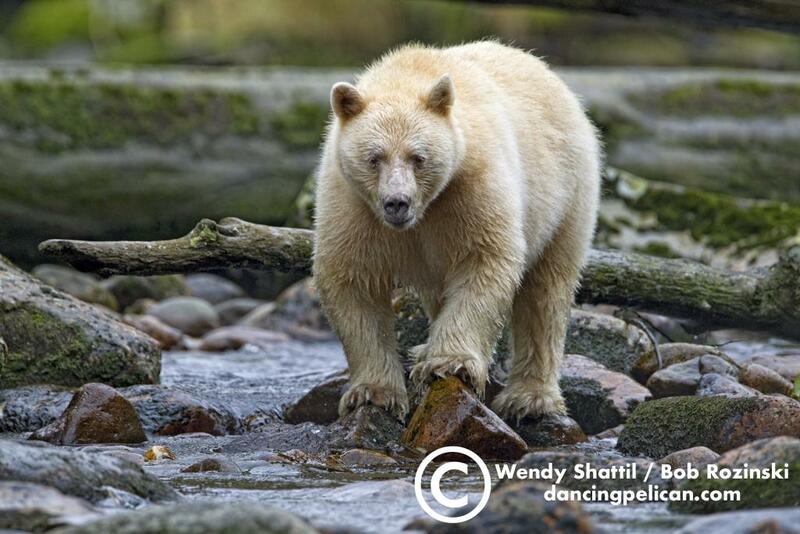 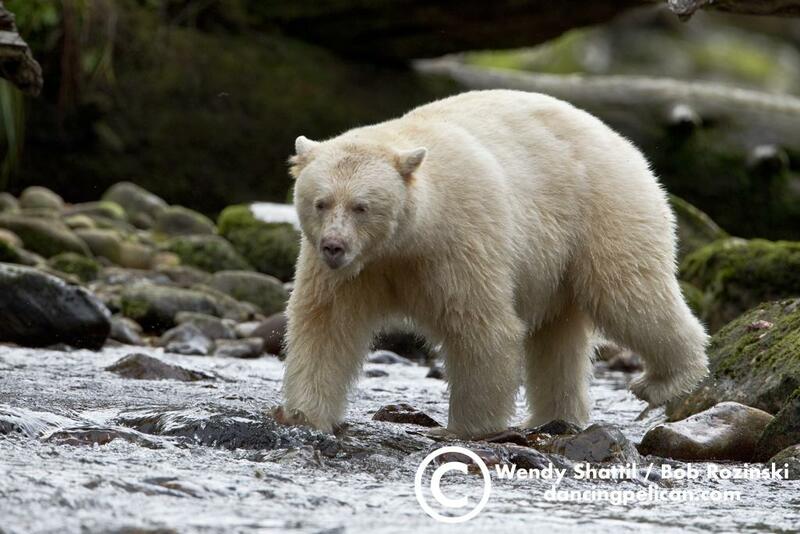 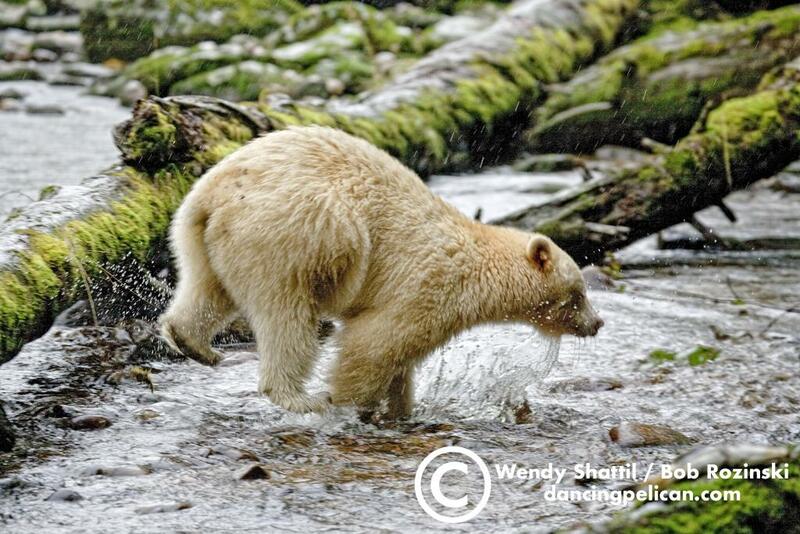 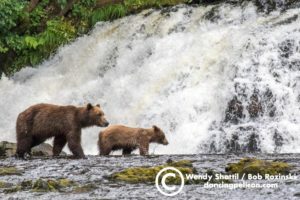 Kermode Spirit Bear fishing for salmon in the Great Bear Rainforest, British Columbia, Canada. 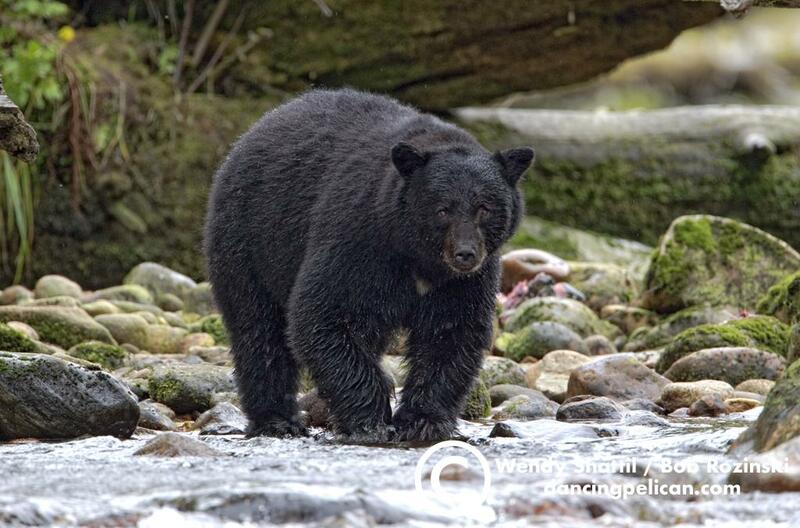 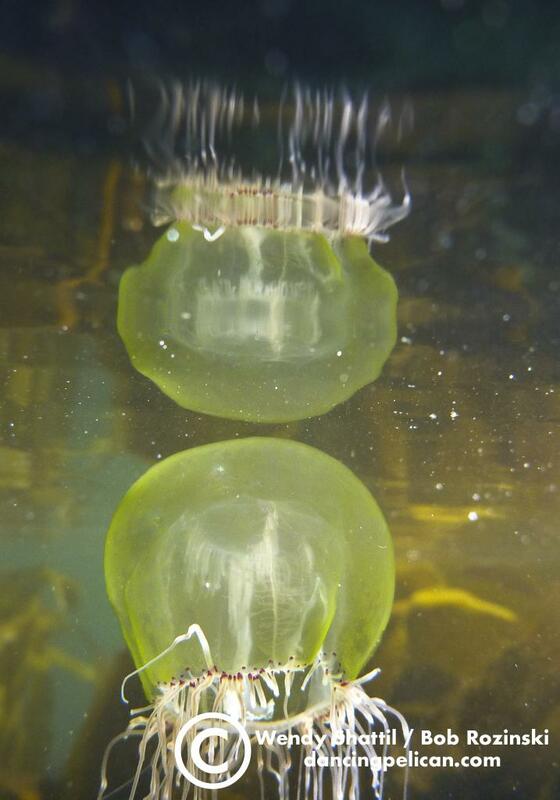 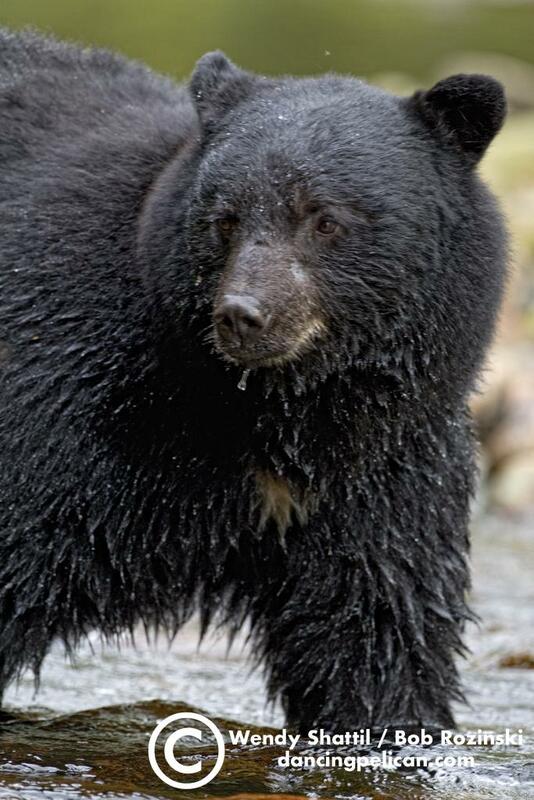 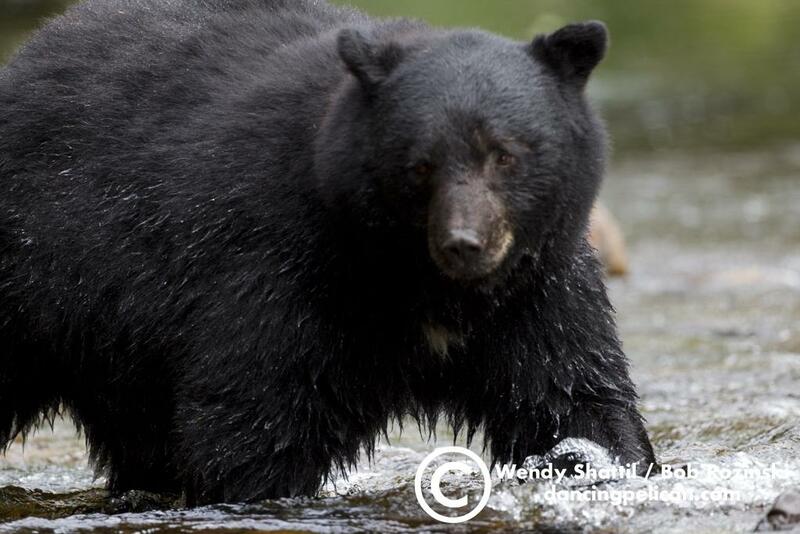 Kermode are a subspecies of black bear. 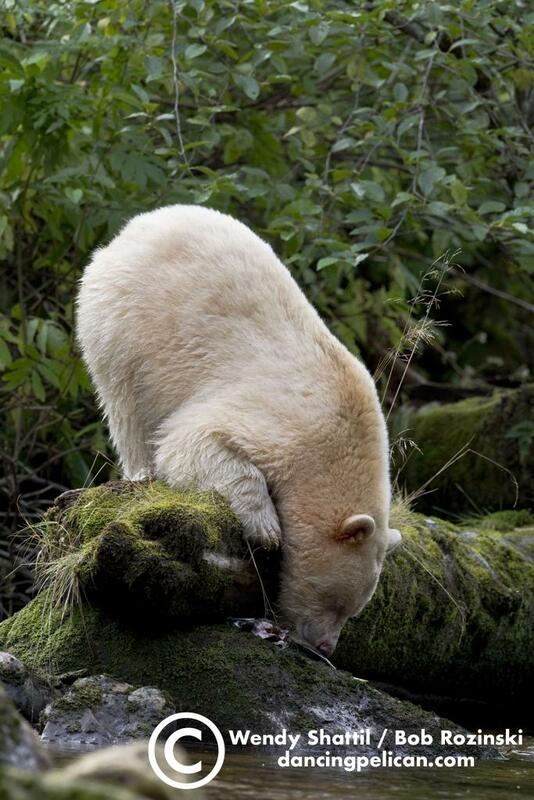 Kermode Spirit Bear fishing for salmon in the Great Bear Rainforest, British Columbia, Canada. 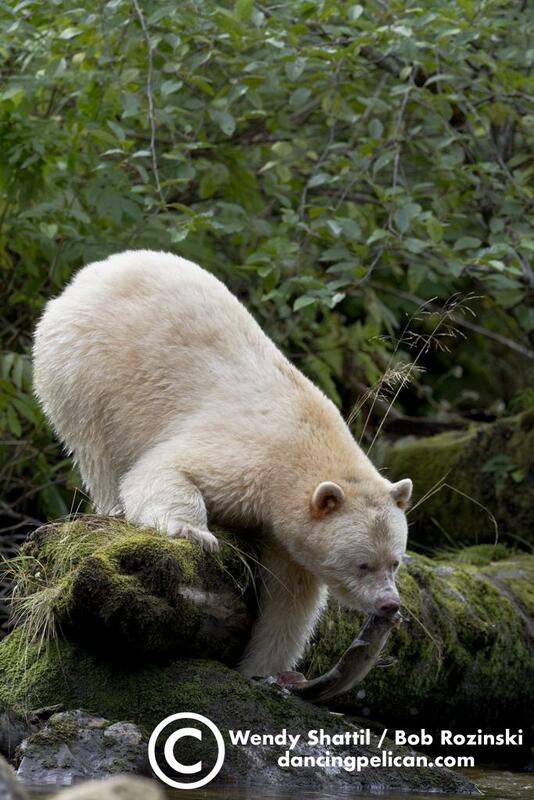 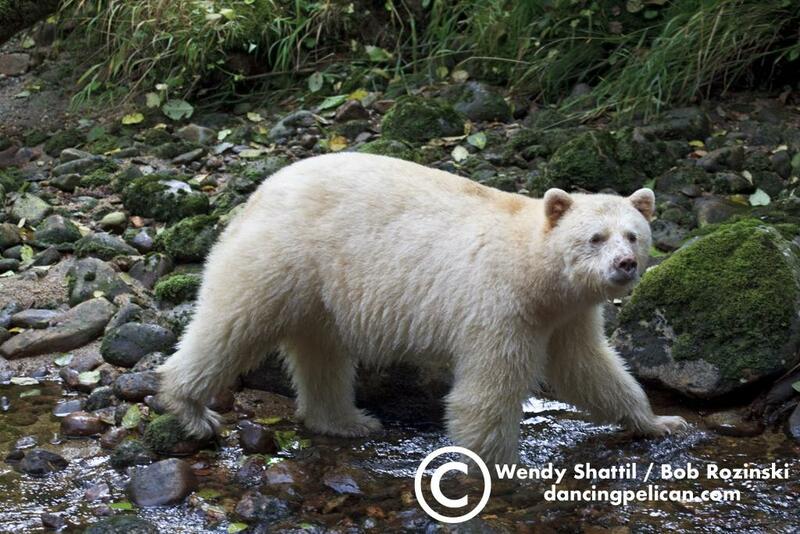 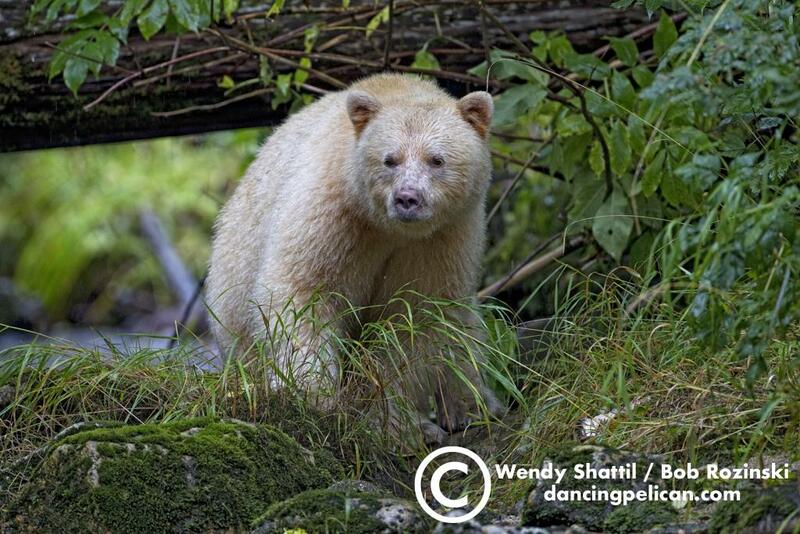 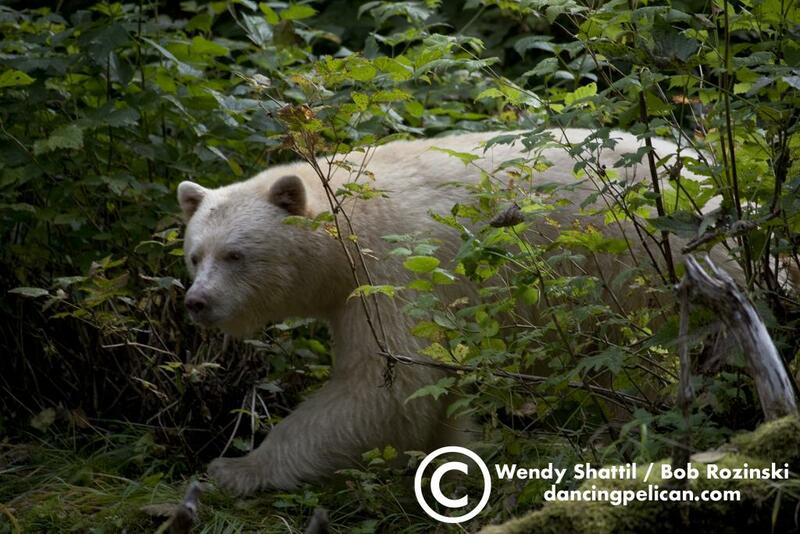 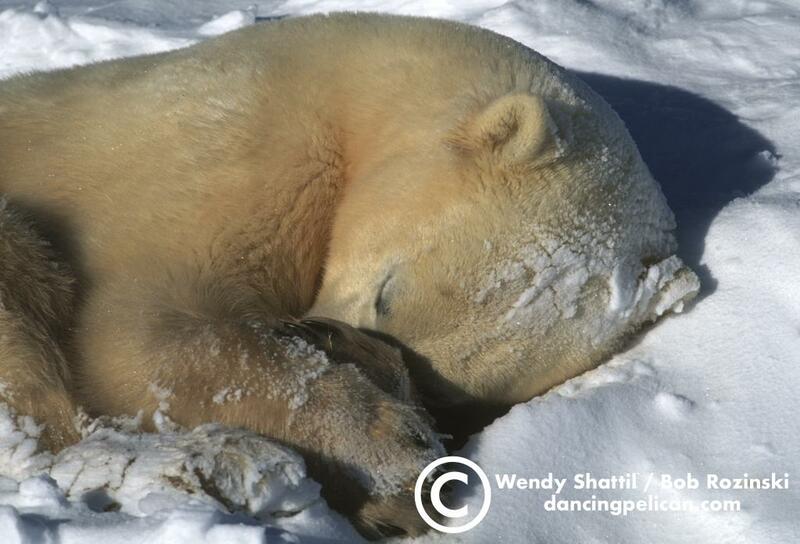 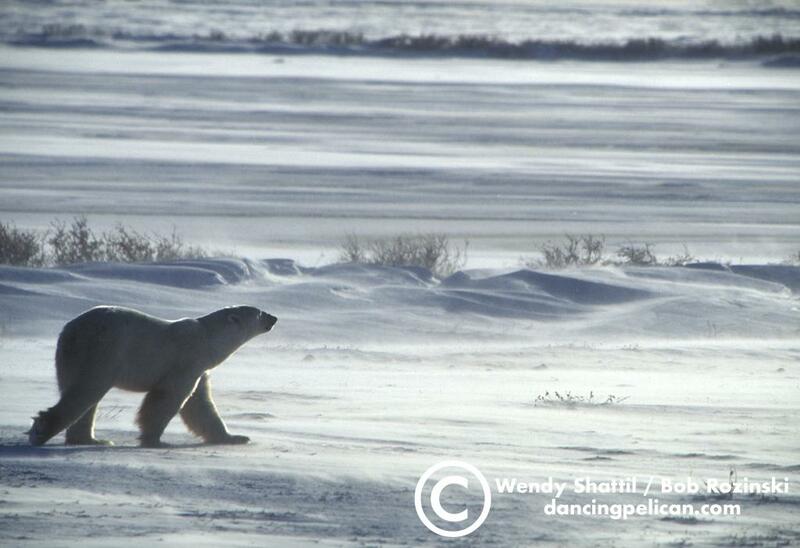 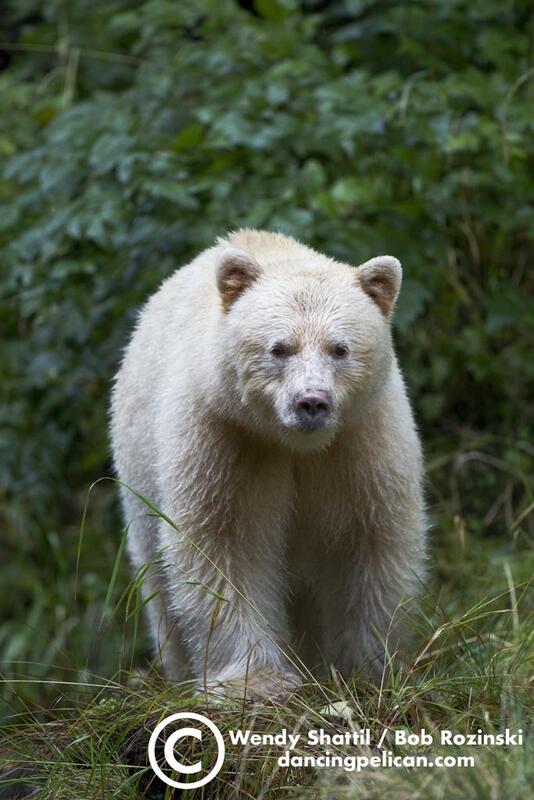 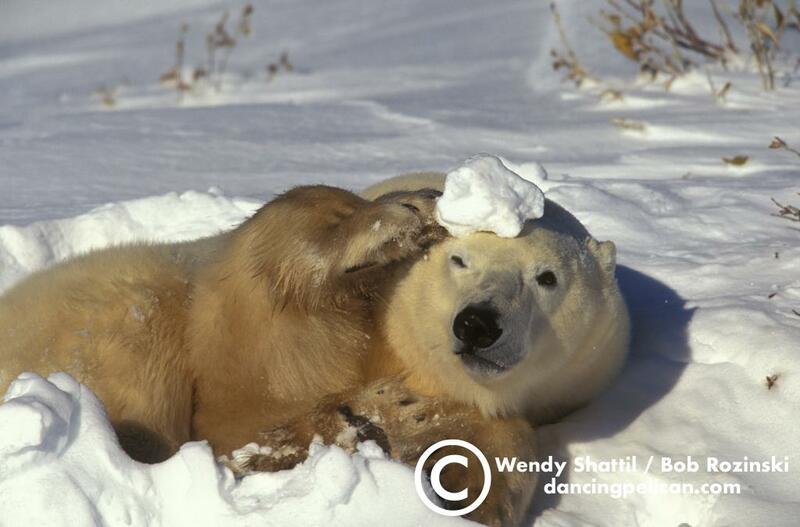 Kermode are a white phase black bear.